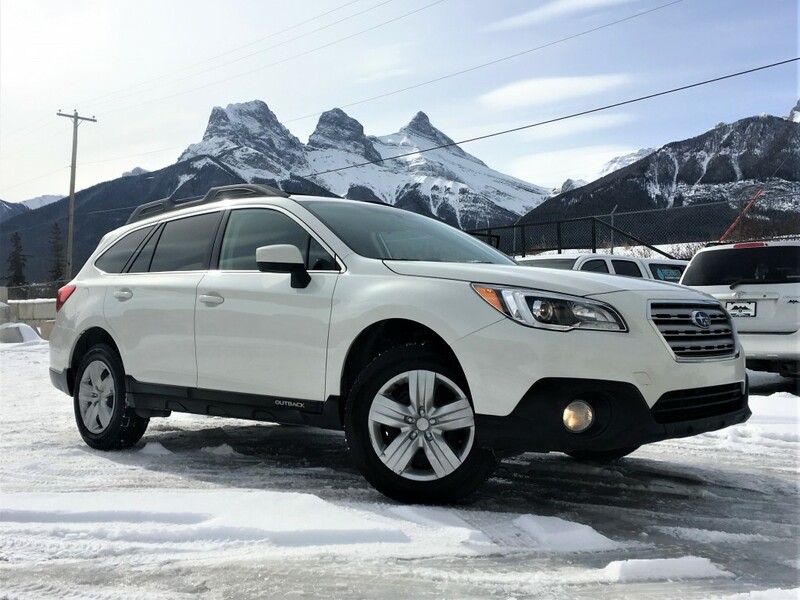 Year upon year, without exception, the Outback gets better and better. This Limited Trim 2015 model has great features that keep you focused on your destination. 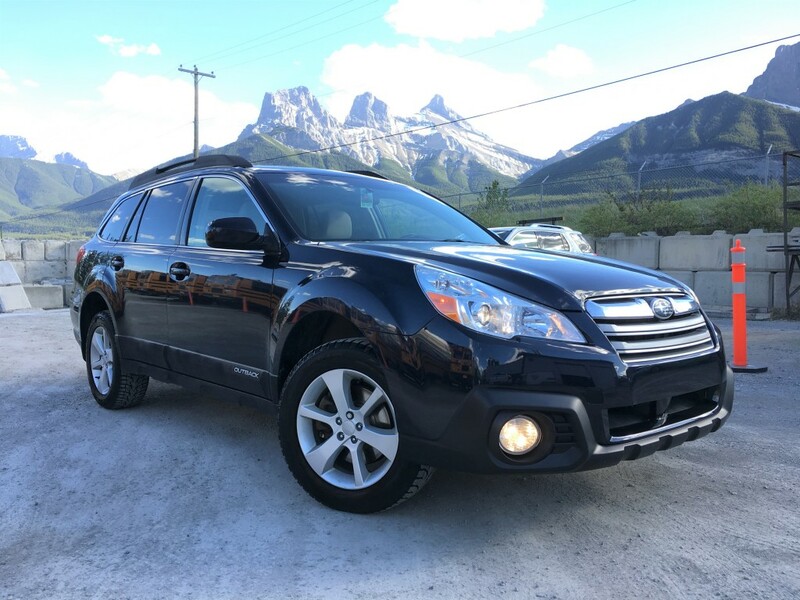 From backup camera and Bluetooth to X-mode with hill descent control, this Subaru is ready to take on anything you throw its way. Navigation will get you there and the rear heated seats will have your passengers raving! Whether it's staying connected while driving or loading up for the weekend, this vehicle will get the job done. 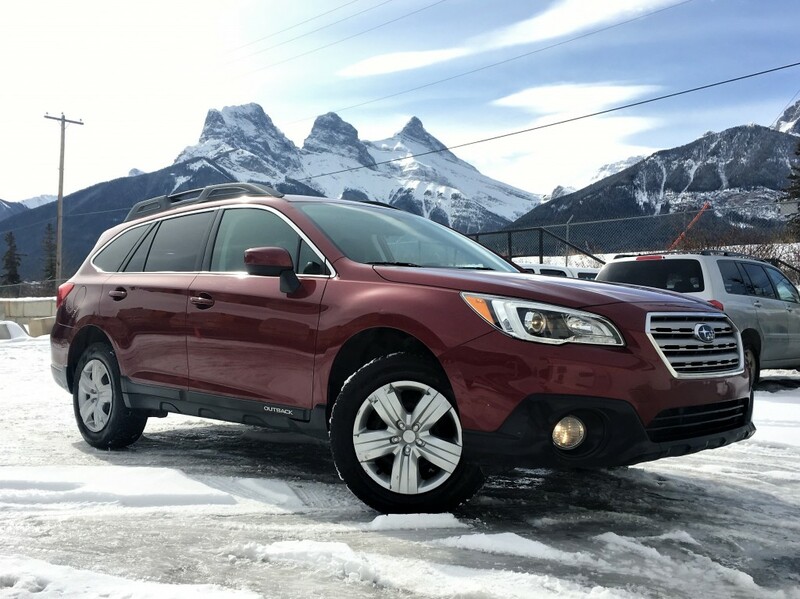 The wagon styling is lengthy enough for ample gear, friends, and pets, but still fits in those downtown parking spaces that have just enough room with a backup camera to guide parallel parking. Don't take our word for it....come in and test drive it today!